OMG Posters! 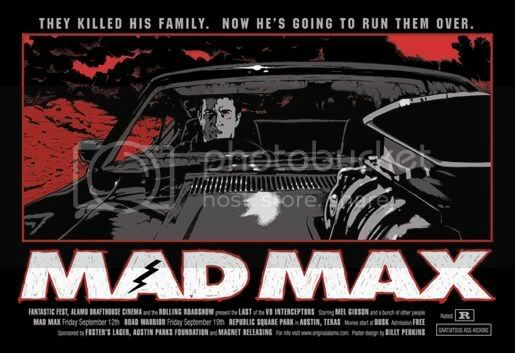 » Archive Tyler Stout / Billy Perkins "Mad Max" Poster Set - OMG Posters! 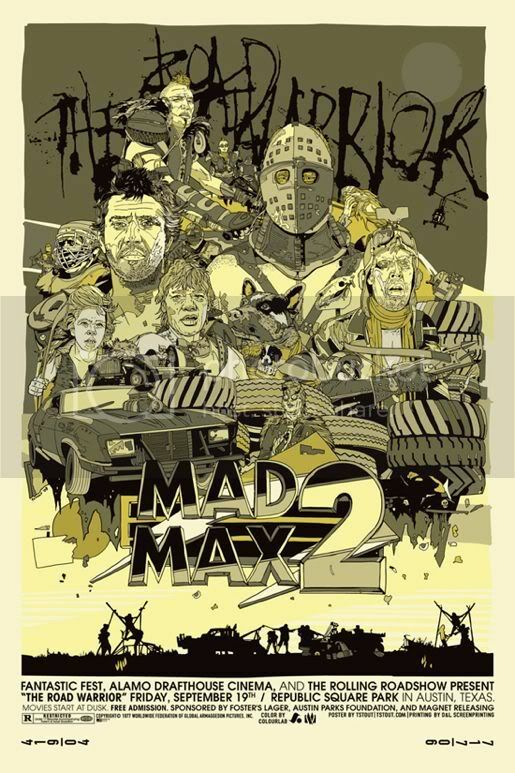 Tyler Stout’s latest and greatest Alamo movie poster is for “Mad Max 2: The Road Warrior”, and has been coupled with Billy Perkins’ poster for the original Mad Max in a package of movie poster awesomeness. 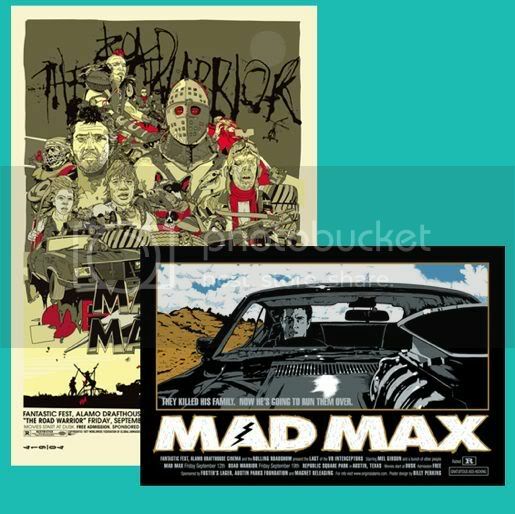 Both posters are 24″ x 36″ screenprints, and the set costs $60. There are also individual variants of both prints available. Hurry over to Mondotees.com. 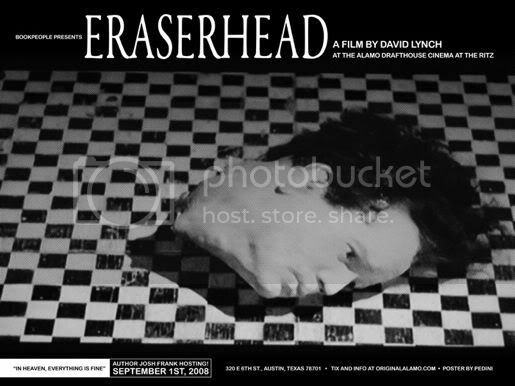 On a side note, Mondo also just posted this Eraserhead poster by Mark Pedini. It’s only $25 and can be had at Mondotees.com. I just love the way his stuff looks in person! Got the variant as well. YES! I got one, thanks again OMG!